Stamp collection is a hobby for most of the children. It serves as a memento for years to come but off late these stamps have becoming expensive. Postal stamps to single stamps, depending on the weight are available. 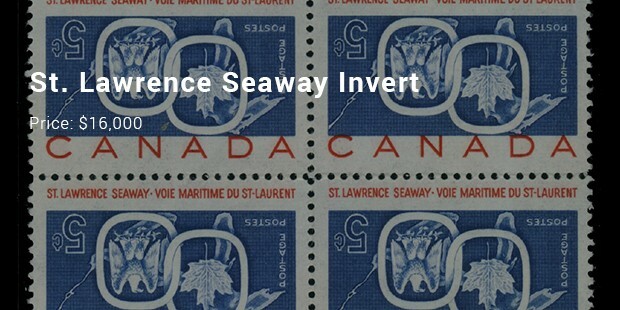 The philatelic experts constantly strive to describe and list down the most expensive Canadian stamps. The style and design keeps on fluctuating in keeping up with the supply and demand. Canada boasts of a wide variety of stamps from sports to politics. The letters become extremely special when you attach stamps to it. Many stamps also cater to the natural features of Canada. Also called as the 12 Pence Black Stamp, this stamp was issued in the year 185, when Canadian Stamps were first issued. The stamp showcases the picture of Queen Victoria and is famous all over the world. The stamp is quite rare. 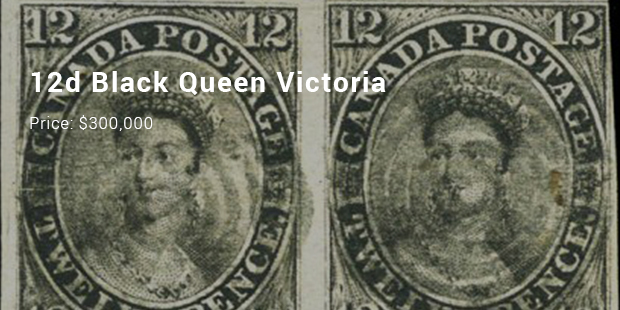 In 1868 the laid paper was printed as 2-cent large stamp of the queen. Queen Victoria is showcased on a profile of green colour. Rough and old world charm paper was used and in November the stamp was sold for $200,000. 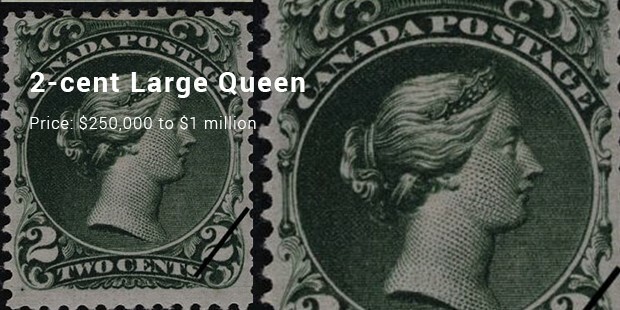 18 mint blocks of the large 2-cent queen stamps describes the whole watermark. It has a rich legacy for the pieces are highly significant. 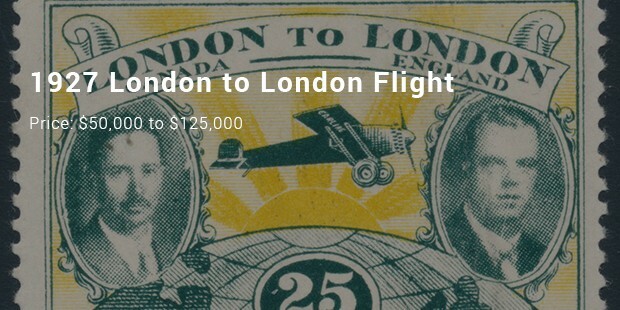 Its value is estimated to be higher than $250,000. It is richly adorned. It was in 1988 that registration sheet of 8-cents of 50 stamps were provided worth $60,000. At present there is only a single sheet remaining. The value has tripled to $200,000 from 1988. Clearly its estimated price has increased. Stamps earmark special events and functions. Indeed the stamps are of rare quality and at the same time valuable. You will find many stamps in the collectible shops owned by the stamp collectors. The stamps are as old as 145 years.